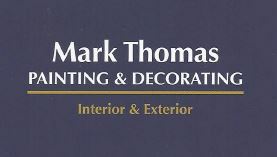 I've been in the Painting & Decorating trade for 11+ years now, and I pride myself on being reliable, tidy and trustworthy. I always achieve a high standard of workmanship. Taking great care and pride through every stage of the work undertaken. I provide a free no obligation quote and time scale for how long the work will take. Thank you for taking the time to read my profile and I look froward to hearing from you.